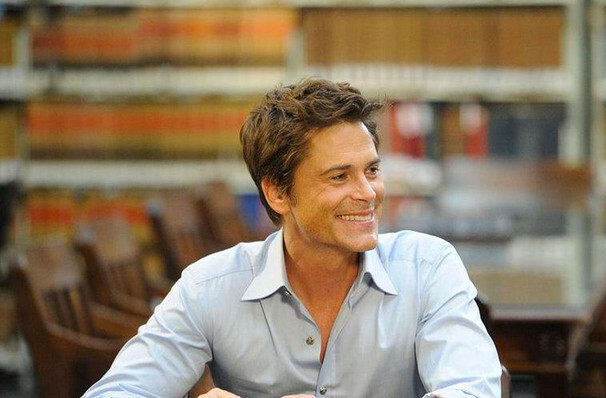 With a face that would make Adonis weep, Rob Lowe has maintained his heartthrob status ever since he first graced the silver screen in the 80s. But beyond his teen idoldom, the award-winning actor ventured into the realms of television before committing accounts of his extraordinary life to two New York Times best-selling memoirs. Join him for an evening of arresting conversation and story-telling Stories I Only Tell My Friends Live! Having lived most of his life firmly in the public eye, Lowe has a story or two to tell about his time in the entertainment industry. Providing an insight into his life before the fame and the trials and tribulations he has faced Lowe charts his rise to super-stardom in front of an enthralled audience. 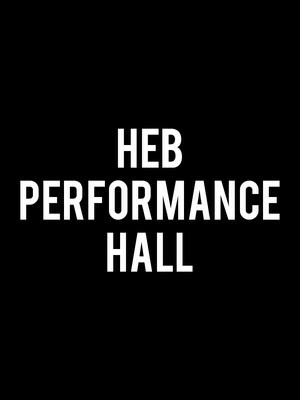 Giving audiences the chance to get a sneak peak behind the velvet curtain, as well as fatherhood and marriage, this show is more than just a Q&A session. Seen Rob Lowe? Loved it? Hated it? Sound good to you? 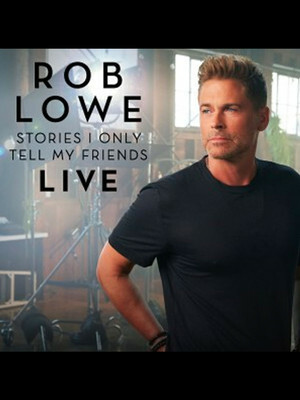 Share this page on social media and let your friends know about Rob Lowe at Planet Hollywood Resort & Casino.